Every family deserves a safe place to call home, where they can thrive and grow together. Since 1983, Habitat for Humanity of Kent County has helped over 600 families achieve their dream of homeownership by providing them with affordable housing. The path to homeownership starts long before families are given the keys to their new home. 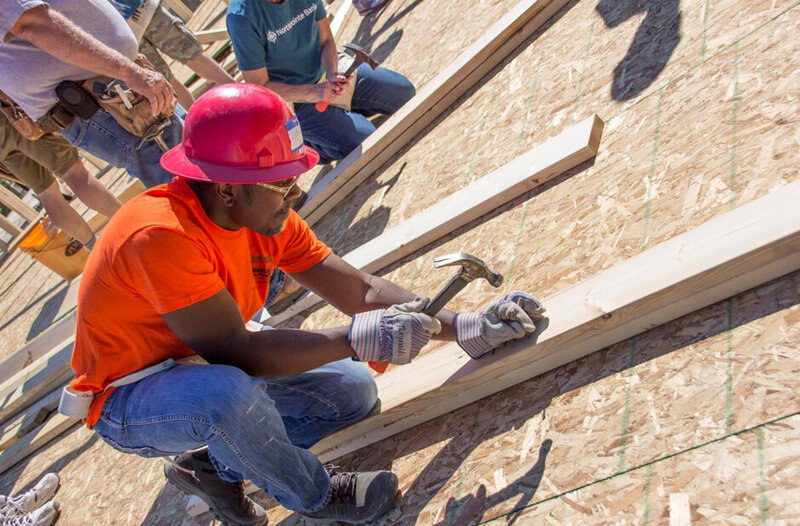 Once a family is accepted into the program, they are known as Habitat Partners and must show their dedication to homeownership by volunteering 300-500 “sweat equity” hours. They help build homes for others, attend homeownership classes and workshops, and save at least $1,000 for a down payment. Habitat also acts as the mortgage holder and provides families with a 30-year zero-interest loan, giving them piece of mind with affordable monthly payments. Habitat also knows the importance of helping a family stay in their home. Since 2007, all construction projects have been LEED certified, keeping building costs low and incorporating green building practices to reduce energy and water use. Lowering a family’s utility bills by just $100 per month is like a raise in income. Habitat also establishes a long-term relationship with homebuyers and helps empower them to create a better life for themselves and their families. By incorporating this unique and sustainable process, Habitat has a 94% success rate working with their partner families. The Doug and Maria DeVos Foundation is proud to support Habitat for Humanity of Kent County and their efforts to rejuvenate community through homeownership. 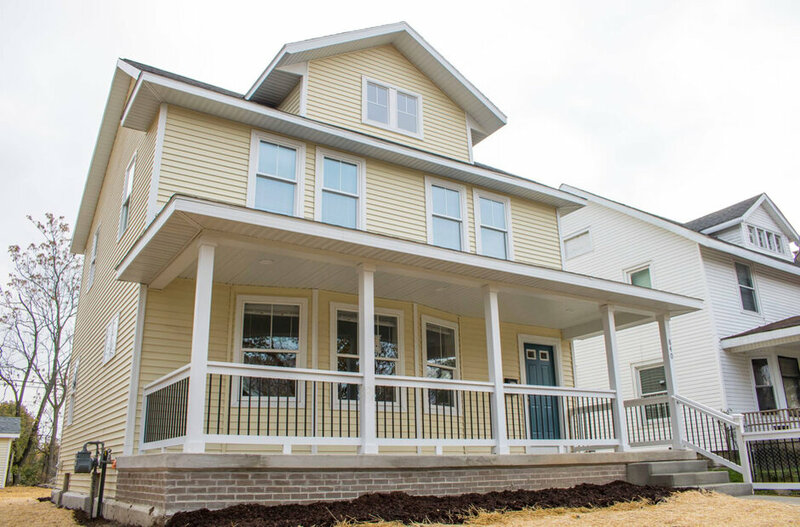 All renovated and newly built homes are energy efficient and LEED certified, lowering the cost of utility bills for homeowners. Habitat builders include local volunteers and future Habitat homeowners.